You may find it quicker to look at our FAQ section of the website. If you are looking for installation guidance please watch the video and refer to the easy fitting section of the site. If you are trying to find out more about the packs and product specification please go the Shop section of our site. 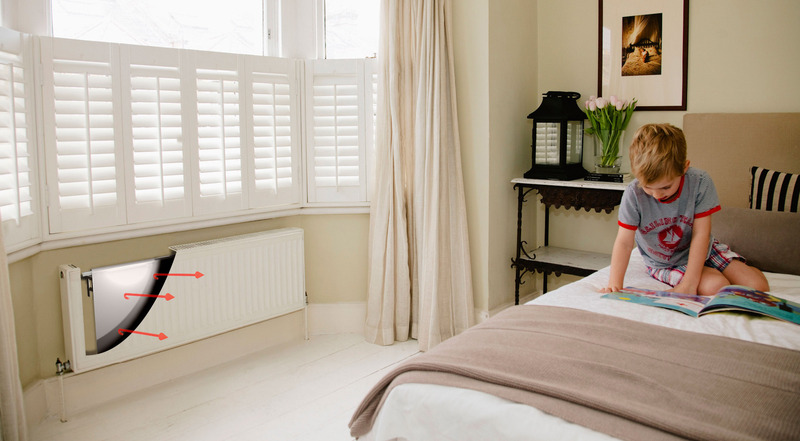 Before ordering over the telephone please ensure you have measured your radiators between the brackets. By entering your details in the form opposite you give us permission to contact you via email, mail or phone regarding your enquiry. However if this does not answer your question then further information or queries about Radflek, please email info@radflek.com call 0117 9828808 or complete the contact form.